I decided it was time for more food around this place, so I'm back with another recipe. 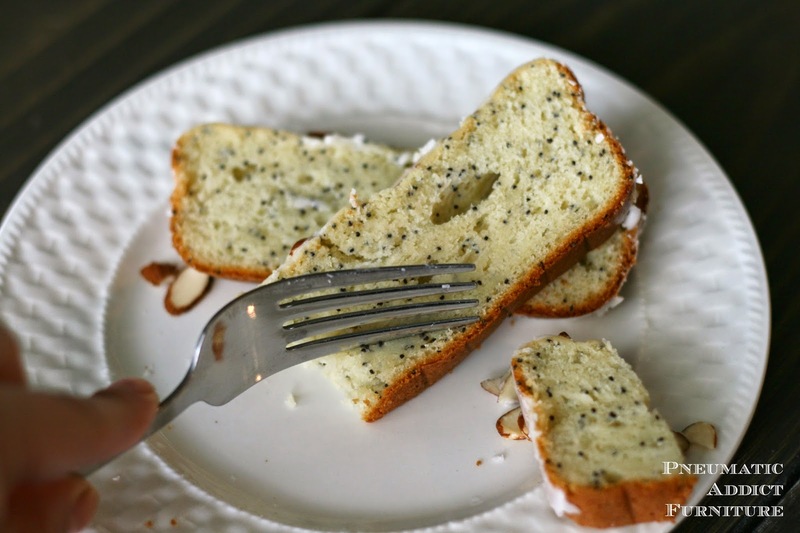 Funny story about this almond poppy seed cake. Not funny-haha, more like funny-hang head and cry. I cook all the time and am constantly experimenting in the kitchen. Unfortunately, I don't keep my camera in the kitchen (instead I leave it in the garage half the time getting clogged up with sawdust), so I usually forget to document my my recipes. 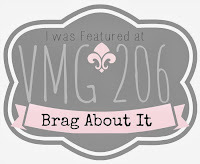 Last Sunday, I was beginning to whip up dessert when amazingly the little voice in my head chimed in, "You are a blogger. You probably should be documenting this." So, I take painstakingly photograph each step of the baking process, pull my beautiful cake out from the oven and my husband informs me we have been invited to dinner with his parents and need to leave "right now". No problem. I'll just put the glaze in a ziploc, grab my camera, bring everything to the in-laws house and shoot it there. We get there, I glaze the cake, and snap a pic to adjust my white balance. Just then, the dreaded "change battery pack" logo flashes on the view finder. I had spent all that time documenting the process, and wasted my last shot on stupid white balance! With a house full of gluttons, forks in hand, drooling over the cake, driving all the way back home and waiting for the battery to charge was not an option. I figured we might as well eat this cake and I'll just make another one the next day to photograph. The next morning, I load up the kids and drive to the grocery store to pick up the only ingredient I didn't have on hand, almond paste. Hmm, I couldn't find any. I try another store, no luck either. Apparently, almond paste is a seasonal item. I must have gotten lucky and bought my first can around Easter. Its true what they say, necessity is the mother of invention. I improvised a replacement for the almond paste and guess what? Its may taste even better! So no fear if you have trouble finding almond paste too. I decided to share both my original recipe, as well as the almond paste-less version. Enough with my long story and on to what you're really here for, the recipe. *If you cannot find almond paste, you can but it here online . If you still don't want to use it, you can substitute for 3/4 cup sour cream + 1 tsp almond extract, and increase the sugar amount to 3/4 cup. Grease and flour a medium sized, loaf pan. In medium sized bowl, sift or whisk together flour, baking powder, and salt. Set aside. 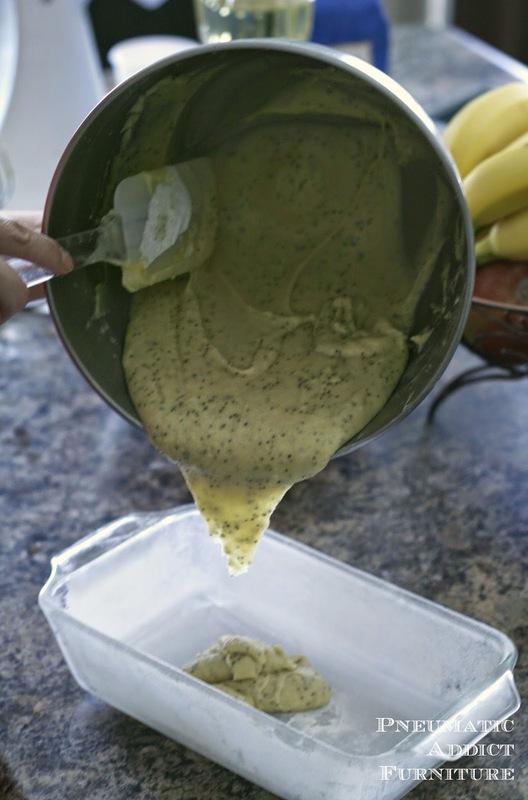 In a separate bowl, using an electric mixer, blend together sugar, butter, oil, and almond paste (*or substitute). Add eggs, one at a time, beating well. Beat in vanilla. At low speed, incorporate flour mixture and milk alternately. Beat just until combined. Bake for 50-55 minutes or until inserted toothpick comes out clean. Allow to cool approx. 10 minutes before removing from pan. Once fulled cooled, whisk together first 3 ingredients of glaze in bowl. 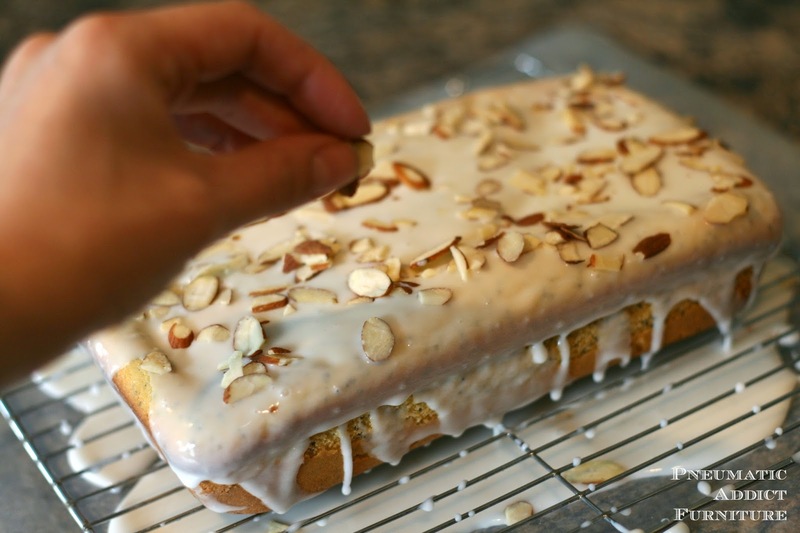 Pour glaze over cake and top with sliced almonds. Almond paste is VERY thick. 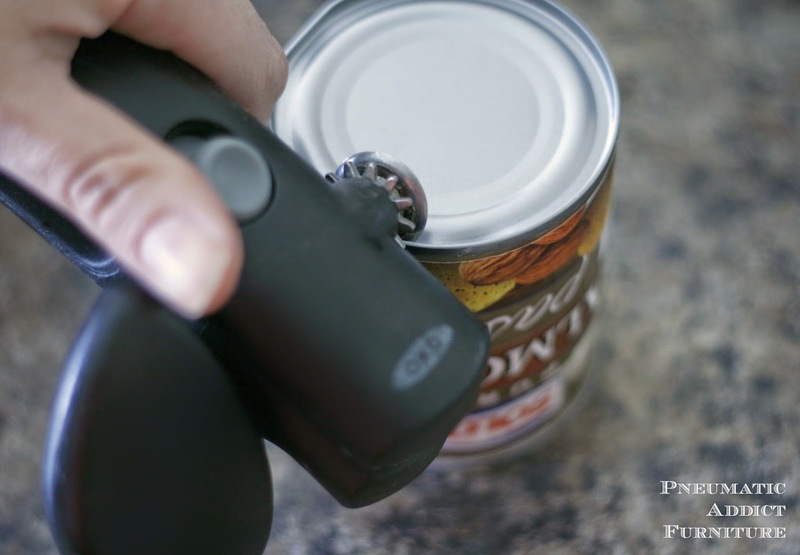 For an easy way to get it out of the can, use a can opener to open both ends and push the paste out through the bottom. 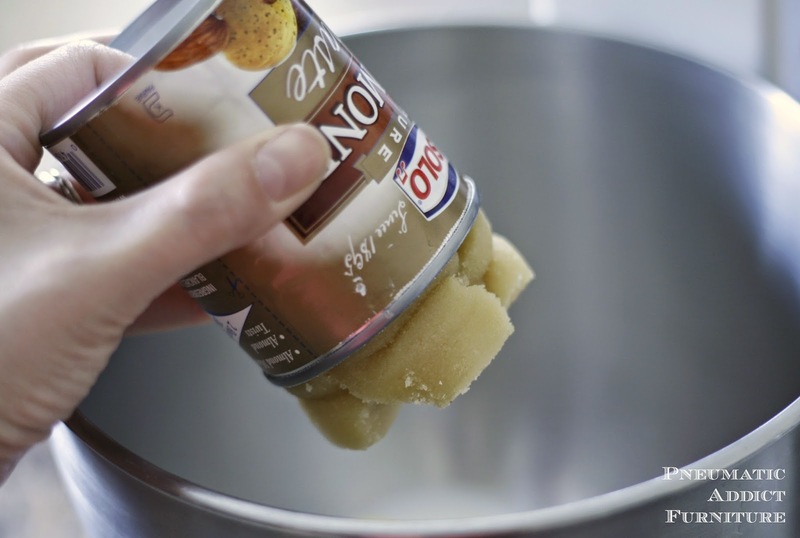 If using almond paste, batter will be fairly thick. The sour cream version is a bit denser and moister (and maybe a little more delicious) but doesn't raise as much as the almond paste version and ultimately. doesn't look as pretty. 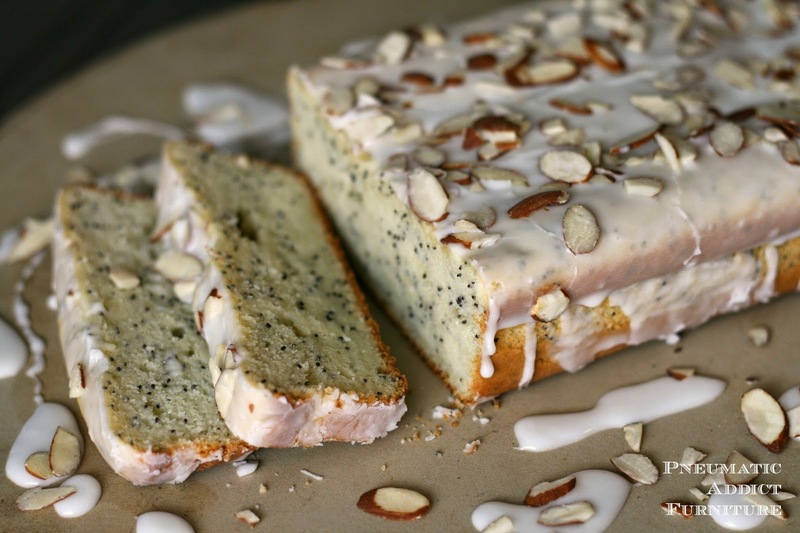 This loaf cake is not only addicting and delicious, its quick and easy to make (if you aren't trying to photograph it). Perfect to bring to a shower or potluck. 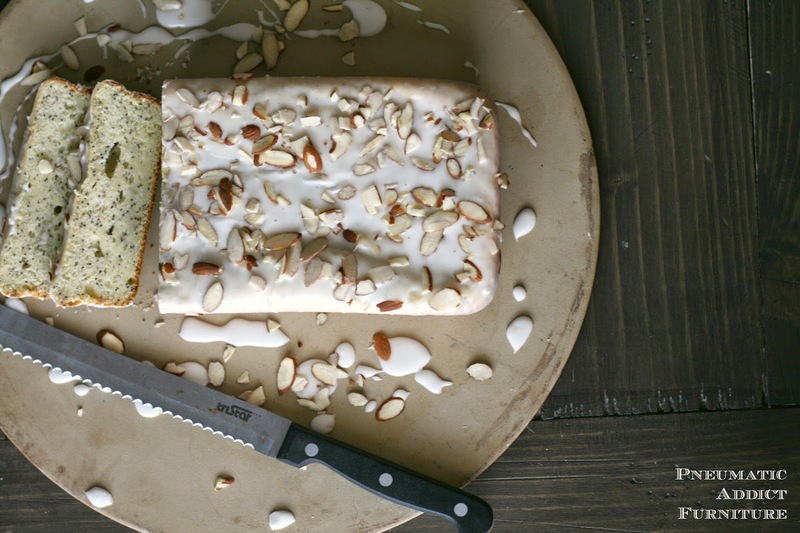 Almond anything is usually a big crowd-pleaser. My family gobbled up the first loaf in about 30 seconds, and I have consumed a good half of the second one myself. I blame it on the fact that a slice can be held in your hand and eaten on the go. What do you think? Dessert portability a good thing, or a danger to the belt-line? This looks really, really good! I love almond flavored anything. This looks wonderful. 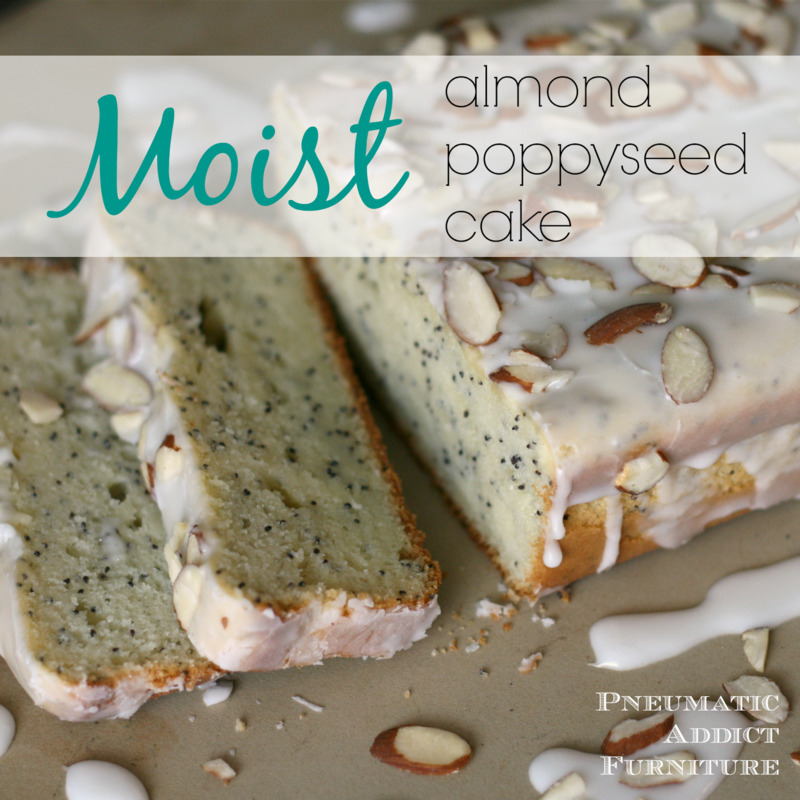 When do you add the poppy seeds? So sorry I forgot that step! I added the poppy seeds once the flour mixture was incorporated.